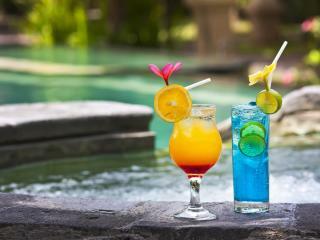 Booking travel online is an easy way to compare prices, evaluate hotel reviews and save money. 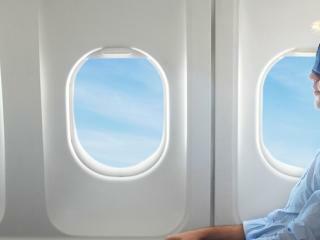 However, for inexperienced travellers it can also come with some risks. 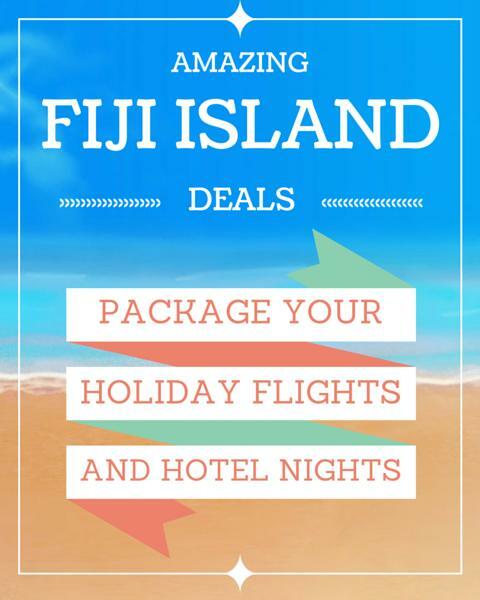 TravelOnline has been specialising in holiday packages for almost 20 years and are proud to be 100% Australian owned and operated. 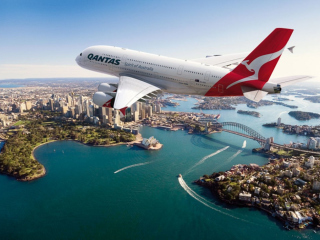 TravelOnline has accreditations with Australian Federated Travel Agents (AFTA), International Air Transportation Assoc (IATA) & AFTA Travel Accreditation Scheme (ATAS). We’re a competitive one stop shop for all your holiday needs, rated #1 Travel Agent Australia on Product Review and with an impressive Trustscore of 9.4 on Trust Pilot. More than 50,000 customers a year purchase our discounted travel packages and they agree that our service is fast and convenient, personal and professional. However not all travellers are so lucky, with scams targeting customers booking online travel on the rise. Fake deal sites scam holidaymakers out of thousands of dollars using deceptive websites and stolen images to trick customers into thinking they’re booking with a reputable agent or with the actual hotel. The result is fabricated amenities, unfulfilled requests and even fake reservations. 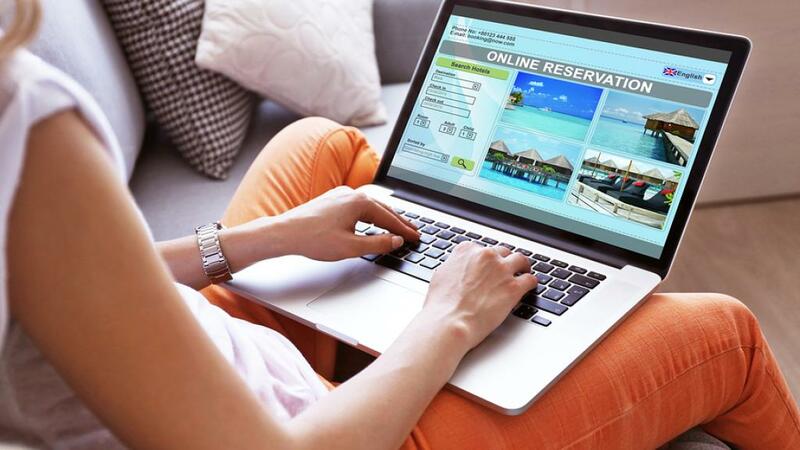 In recent weeks, Channel 7 aired a report highlighting the potential pitfalls of booking online after two Australians were scammed into booking and paying for fake holidays. In the report, it is alleged My Holiday Club was operating under a stolen ABN when it issued fake travel deals to customer Marina Seeman, who believed she was buying a flight to Lebanon with Emirates only to discover her details were invalid. After the segment, social media was flooded with people sharing their thoughts and experiences including Tanya, who emphasised why it’s important to book with a reputable agent. Others shared her sentiment and also saw the value in using an experienced consultant including Katina, who’s comment revealed she always believes in booking with a consultant. 1. Research: Only book with reputable companies whose names you recognise. Often these trusted brands appear in the top results of a Google search for travel. Even then, search their name along with the terms ‘review’ and ‘scam’ just to be sure. 2. Get the facts: Before you pay for your trip, ensure you have all the details about your itinerary and all the associated costs. Read the fine print and ask how cancellation fees are assessed. Even if the site states ‘refunds available’ or ‘satisfaction guarantee’ you should fully understand company policy before you to commit to the trip. The less detail a company is willing to provide, the more likely it’s a scam. 3. Accreditation: All travel agents have accreditation in place to endorse reputable agents and provide them with financial protection. 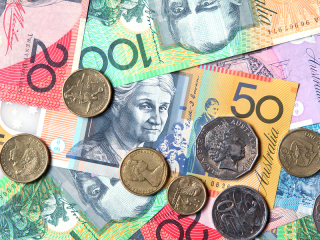 Australian Federated Travel Agents (AFTA), AFTA Travel Accreditation Scheme (ATAS) & Travel Compensation Fund (TCF) are all peak bodies within Australia that endorse travel agents who have met strict financial and customer service criteria or who help to protect travellers and guarantee their money in the event that their travel agent fails to deliver. These national accreditation schemes provide peace of mind when purchasing travel. 4. Protect yourself: Even with the accreditation measures mentioned above, you can protect yourself further by taking out travel insurance as soon as you book your holiday. Although this may seem like an extra expense, it can mean the difference between mild inconvenience and financial crisis. Not only does insurance protect you against cancellations during your trip, it also provides cover for damage and theft, giving you peace of mind before you travel and while you’re on holiday. 5. Be realistic: If it sounds too good to be true, it probably is. Most holidays go according to plan and most travel agents just want to help you have a fantastic time on your trip at the best price, but there are some dishonest operations out there that want to scam you out of your money. However, by taking a few proactive steps in the planning and booking process, you can still enjoy some great online deals as well as the peace of mind that comes with using a reputable travel agent. TravelOnline offers the best of both worlds, with our friendly consultants providing expert advice all for a low online price.